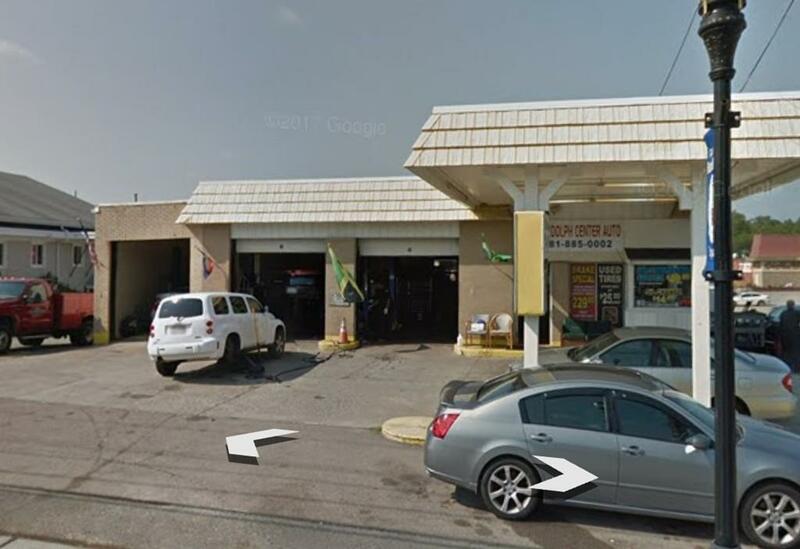 Located on a very busy street, this Auto Repair Shop is established and well known to the town. Owner is selling the business ONLY. No land included.There is 14 years left on the lease. 5800 monthly rent which includes the taxes.utilities separate. There is an option for 10 additional years to the lease. This repair shop is a cash cow. Come see for yourself.